On 11-19 September, 2017, the training course ‘Step by Step to Opportunity’ was held in Misaktsieli, Georgia. 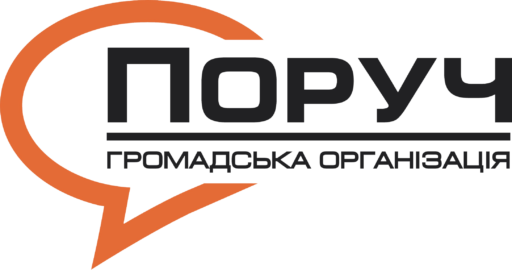 The project was implemented by OpportUNITY (UK) in cooperation with Youth Association DRONI (Georgia) within the Erasmus+ Youth program. 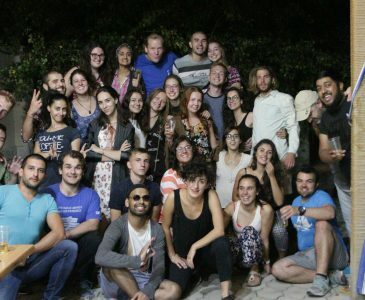 The training course gathered together 28 youth workers and NGO activists from 7 countries: UK, Georgia, Greece, Poland, Finland, Bulgaria and Ukraine. The activist of the NGO Poruch, Vladyslav Dementiev, also became a part of this project. 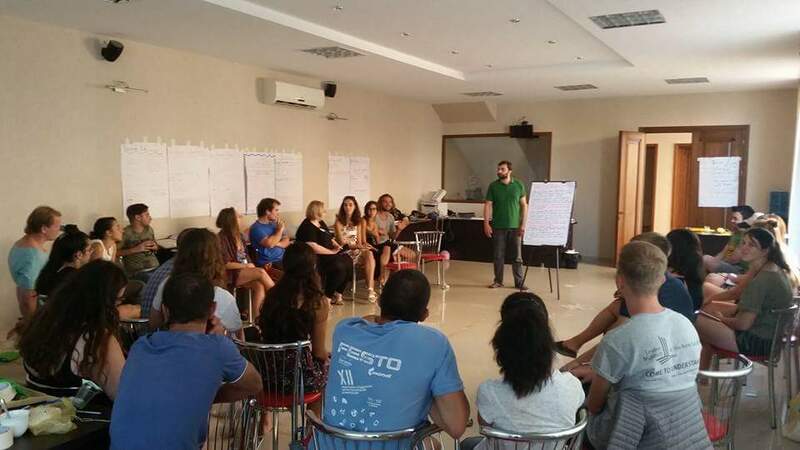 The overall aim of the training course was to give to youth workers competences and tools, neccessary to realize their initiatives and organize quality Erasmus+ youth exchange. 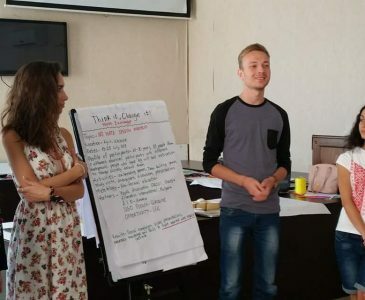 During intensive 7 days work, the participants learned the concept of non-formal education, discovered the participation ladder and found their own stage on it, explored Erasmus+ Youth program and, especially, implementation projects under Key Action 1. 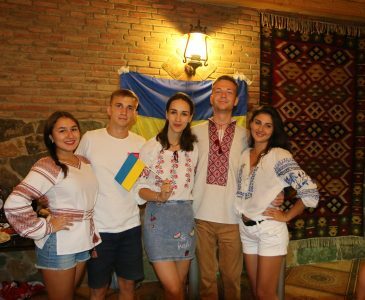 The last three days in small international groups, the participants filled out application forms to apply for the upcoming Erasmus+ deadlines. As an output of the training course, the Toolkit on project management was developed.